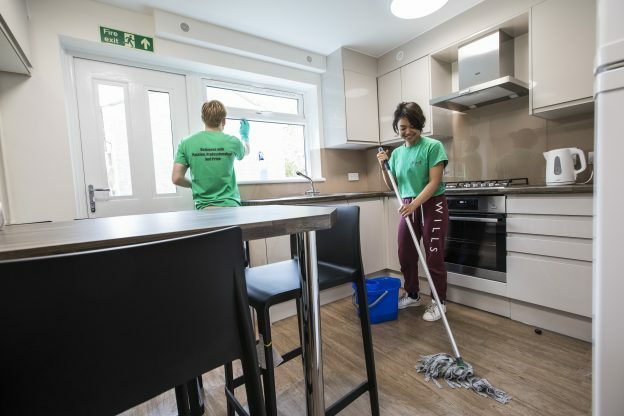 Kent Hospitality summer housekeeping are recruiting team members for Canterbury campus accommodation. 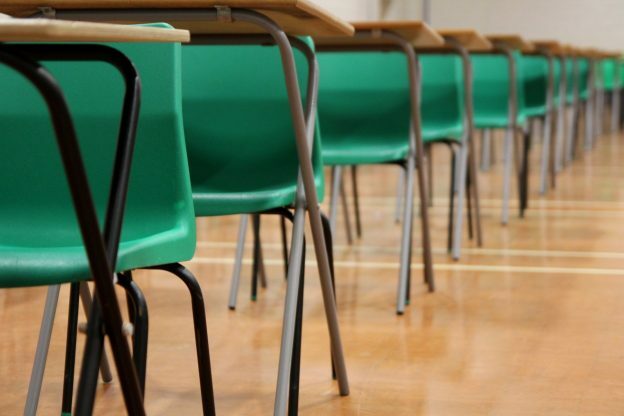 Candidates should be available to work between 10 June and 15 September 2019. Successful candidates will need to be flexible regarding working days and hours. Some weekend working is required; you must be available to work on Saturday 15 and Sunday 16 June 2019. Attend an interview on Monday 20 or Tuesday 21 May 2019. Attend a three hour Health and Safety induction on Monday 3 or Tuesday 4 June. For the health, safety and welfare of staff and conference guests, all successful applicants will be required to attend a health and safety induction. Applicants must be able to demonstrate the required level of understanding in all areas covered in the training. Any staff not achieving the required standard will not be permitted to work. Start work in the week commencing 10 June 2019 (minimum of two shifts for training). Closing date for applications: 30 April 2019 (or earlier if we receive a large number of applications). The Kent Hospitality HR department will then email you by Tuesday 7 May to let you know whether or not your application has been successful. You will then be invited to an interview at which you will need to provide documentation to confirm your eligibility to work in the UK. Please do not contact the Kent Hospitality HR department to check the status of your application, as they will be unable to answer individual enquiries. 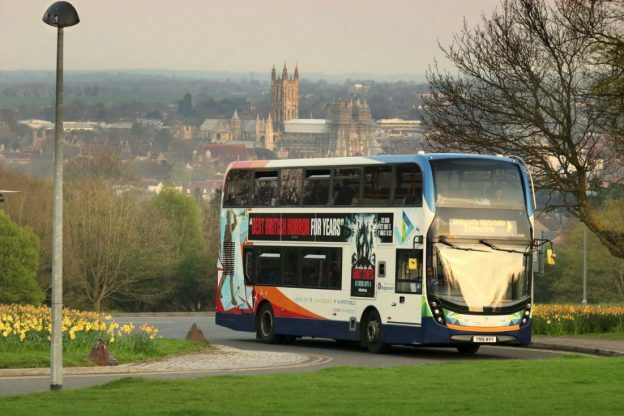 From Sunday 28 April Stagecoach are changing the price of some of their bus tickets. Don’t forget that it is cheaper to purchase bus tickets on the Stagecoach bus app. Load and pay for your tickets and then activate them when you get on the bus. The Stagecoach bus app also allows you to check live bus times and create favourites for bus stops and buses to make your journey planning easier. See the full Stagecoach story for all fare changes. 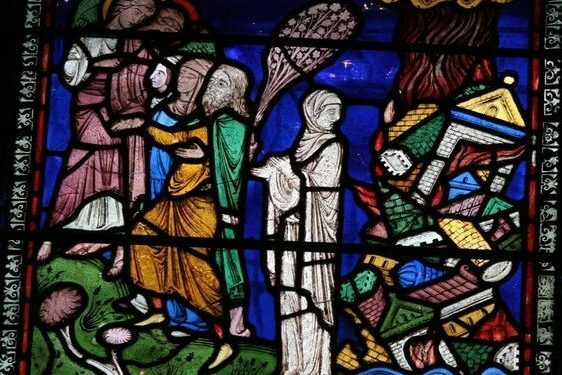 This entry was posted in Campus online, Student Guide on 16 April 2019 by Tim Davies. 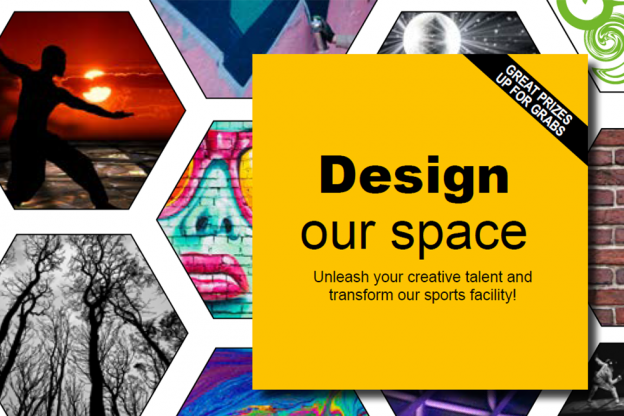 Kent Sport is challenging students to ‘Design our Space’ for a chance to boost their creative portfolio and win some fabulous prizes. One of our squash courts has become a multi-use sports facility for a variety of activities including martial arts and boxing. Kent Sport would like you to creatively enhance the space to provide an inspiring and enjoyable experience for the students who will use it. You have four walls as your blank canvas to unleash your imagination on; show us what you can do! 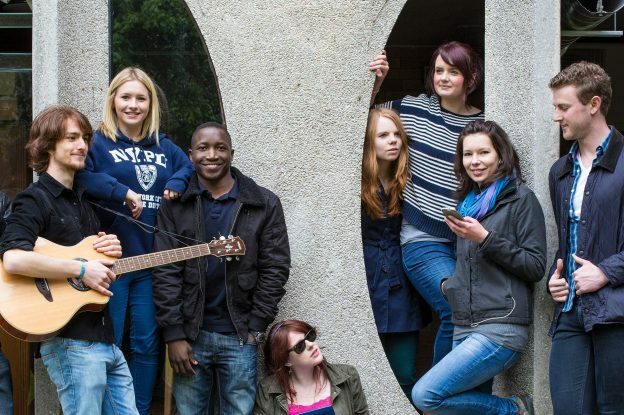 The competition is open to all University of Kent students. A panel of judges will review all submissions and select the best design. The winning participant will be able to transform the space and see their design in use and will receive a £300 Amazon voucher and a meal for two at the Pavilion Café Bar. The runner up will receive a £150 Amazon voucher. Five random entries will receive a Kent Sport goody bag including a £10 Amazon voucher. The competition will close at 11.59pm on Wednesday 5 June 2019. So if you want to kickstart your creative career or just rise to this exciting challenge, visit our website for further details including terms and conditions and start brainstorming your ideas! If you have any queries and to submit your artwork, email us on sportsenquiries@kent.ac.uk. This entry was posted in Medway Student, Student Guide on 16 April 2019 by Tim Davies. Professor David Chadwick had the opportunity to prove himself as one of the most popular scientists in the UK in I’m a Scientist, Get Me Out of Here!. 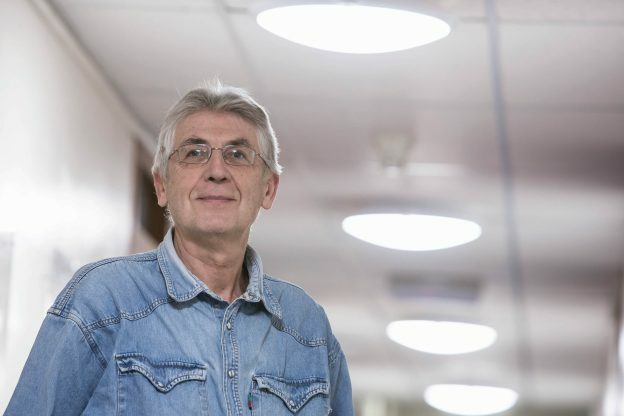 The Professor of Information Systems Security from the School of Computing reached the final three in his area of the competition after other scientists were voted out. I’m a Scientist… is an online activity for school students to connect with scientists. It is an X Factor-style competition between scientists, where students are the judges. Students challenge the scientists over fast-paced online text-based live chats. They can ask anything they want, and vote for their favourite scientist to win a prize of £500 to communicate their work with the public. 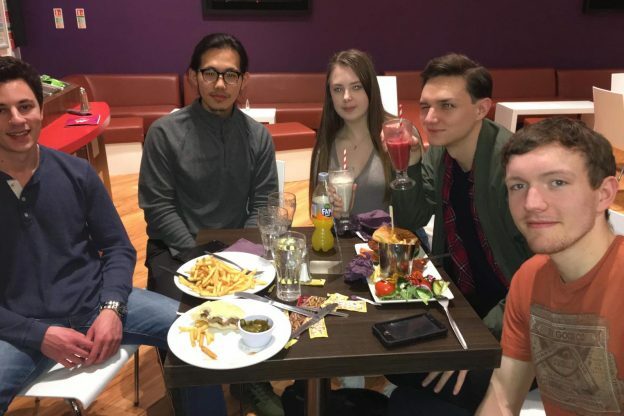 This entry was posted in Campus online, Medway, People on 16 April 2019 by Tim Davies.